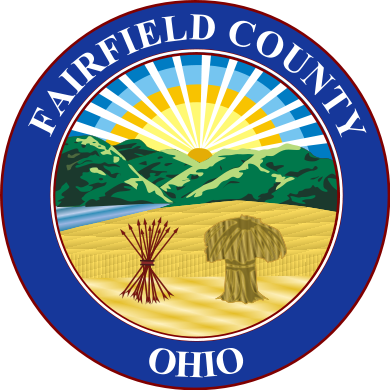 The Fairfield County Sheriff’s Office is an equal opportunity employer and has established the following procedure for the hiring of applicants. We do have a residency requirement for all employees. You must reside within a 50 mile radius of the City of Lancaster. The following steps outline the requirements, procedures and qualifications for employment with this office. • Have a valid Ohio driver's license. • Have a high school diploma or GED equivalent. • Be able to read, write and speak the English language. If the initial review of your application does not reveal anything that precludes you from employment, your application is then assigned to an investigator for an extensive background investigation into your employment history, references, schooling, etc. You will be scheduled for a mandatory truth verification examination. To reschedule; 24 hours personal notice to the person who scheduled you for the examination is required. Failure to comply with this process will disqualify you for consideration for a position. If the investigation does not reveal anything that precludes you from employment, you will be scheduled for a final interview. The interview will take approximately 1 hour and will cover any questions or concerns related to your background investigation. 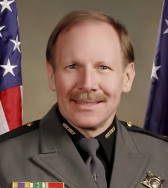 Having successfully completed all of the above steps, your application will be forwarded to Sheriff Dave Phalen with a recommendation that you be employed. With his approval, you will be given a conditional offer of employment, subject to passing drug tests and a medical examination. A member of the Sheriff's Office will notify you of the date and time to report for appointment. 345 Lincoln Avenue, Lancaster Ohio 43130.